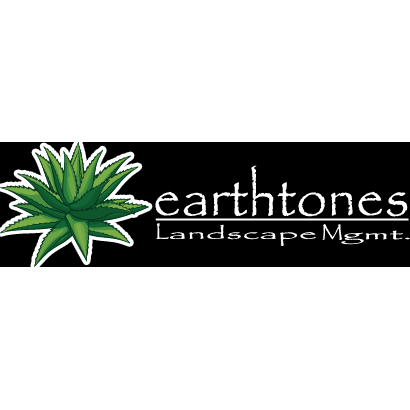 Earthtones Landscape Management is a full-service commercial and residential landscaping company in Phoenix, Arizona. We offer a wide variety of unique landscaping solutions and custom designs, and we also offer services like landscape maintenance, one-time/weekly/monthly property cleanups, tree trimming and tree thinning, hardscape services, landscape installation and so much more. If you have a custom project in mind or simply want your property maintained, we’re the crew for the job.